Here at Jea we believe in creating sleek, stylish and practical designs. While following the company ethos of creating high-end modern features, we have combined tactical engineering to create space saving designs. 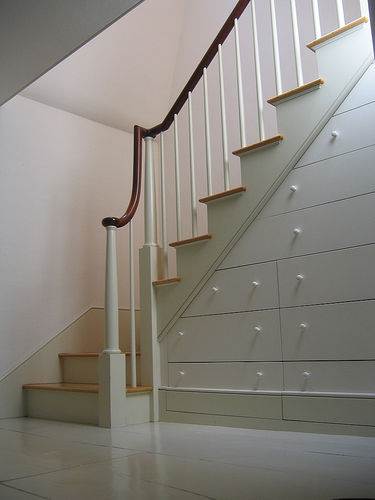 By encompassing under stair storage into your staircase design, it’s possible to continue with busy day to day life without sacrificing on style. From our expertise in both design and family life we have come up with original ideas to maintain order with minimalist design features. USS have been designed with busy family life in mind. We will advise you on design ideas. 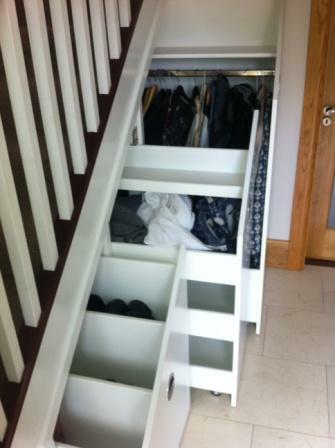 Collaborate on ideas with us on our Houzz profile.